Dual functionality and great quality! 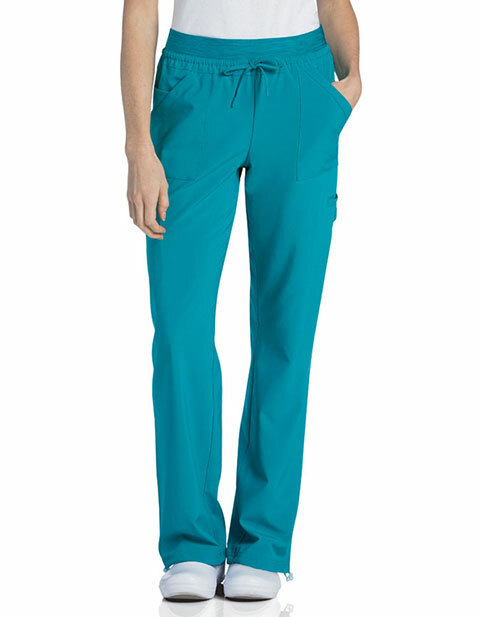 The Quick Cool Jogger Scrub Pants by Urbane are adjustable, where you can use them as a straight leg pant or transform them to a jogger style scrub pant! 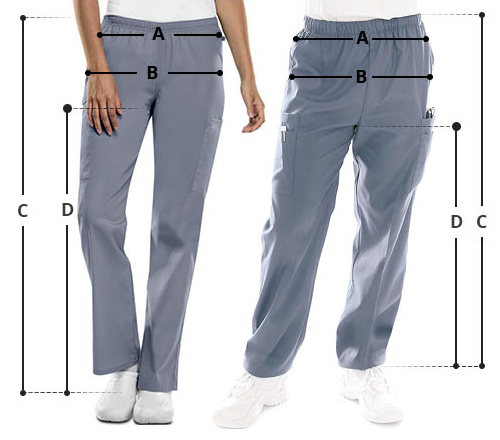 Ideal for petite individuals, it features a multiple pockets, drawstring closure, and a stylish knit back yoke and waistband.